Home News Feed NEWS FEED: Trinidad & Tobago opening soon! NEWS FEED: Trinidad & Tobago opening soon! Good news Laminine will soon be included in the growing list of LifePharm’s direct delivery! 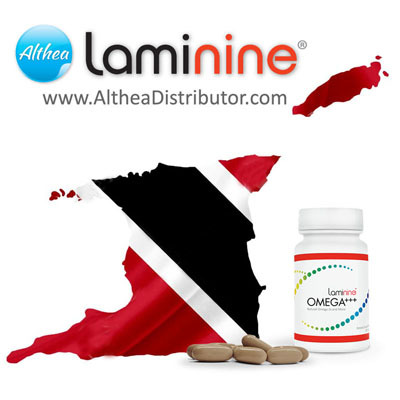 Trinidad & Tobago, a beautiful dual island in the Caribbean will soon join other countries to enjoy hassle free door to door delivery of all LifePharm products including Laminine Food Supplement. Delivery is anywhere from Trinidad’s largest city and capital. These include major cities like Port of Spain, Laventille, Chaguanas, Mon Repos City of San Fernando, Rio Claro, Arima, Marabella, Point Fortin, and Tunapuna. Last August 18, 2016, Gold IBO Dr. Michael Pounder together with Platinum IBO Pastor Garth Sinnette and Platinum IBO Stanley Hoyte hosted a major orientation and launching events in Trinidad & Tobago. 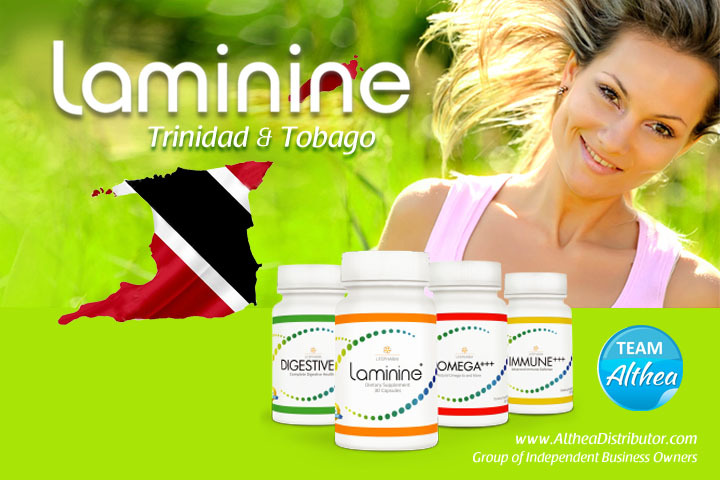 To order Laminine: Please click our BUY NOW button page, choose JOIN NOW option. You need to sign-up first in order to qualify for retail or single bottle purchase. JOIN NOW option allows you to buy at least 3 bottles of Laminine or equivalent. You will be given an IBO or ID number which you will use to login to your account and reorder. You can also get rebates by doing this. If you have questions on how to order, please go tour QUESTIONS menu or send us an email. → Please go to our Trinidad page or more update and seller information.